Compare pricing for party buses in Casselberry Florida. 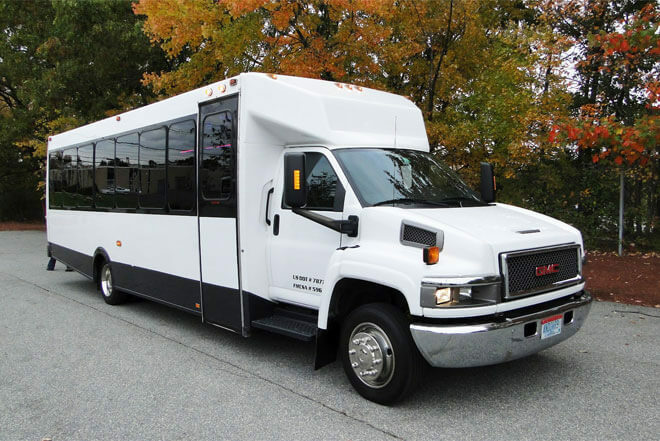 Best affordable party bus rentals in Casselberry, FL. Price4Limo has over 12,000 vehicles in our inventory with photos and prices for you to choose for your transportation needs. Getting a free quote takes less than 30 seconds and no email is required! Party Bus Casselberry, FL. 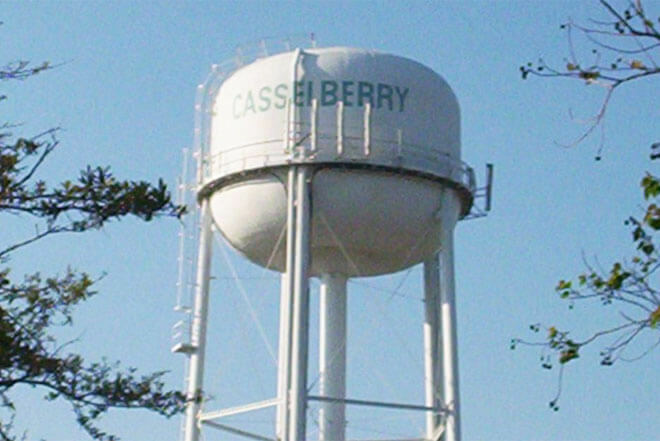 There's no better way to explore this great city than in a party bus rental in Casselberry, Florida. When you rent a party bus in Casselberry, it opens up all of central Florida - from Disney World to Universal Studios, Sarasota to Tampa. Even if your rental isn't taking you to the theme parks or a game, there's still a magical world of fun to conquer in your Casselberry FL limo bus. Preview Casselberry Party Bus and Limo Fleet. Enjoy your ticket to fun with all your family and friends. Forget inconvenient taxis, caravans and get everyone together. What's more, get everyone home from your party or special event safe. Find your favorite charter bus rental on this page by clicking on the picture. 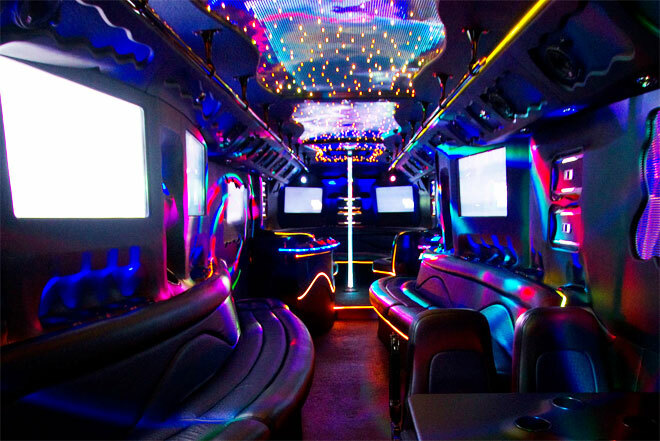 There you will find an incredible selection of the most popoular Casselberry party buses to reserve at cheap prices. 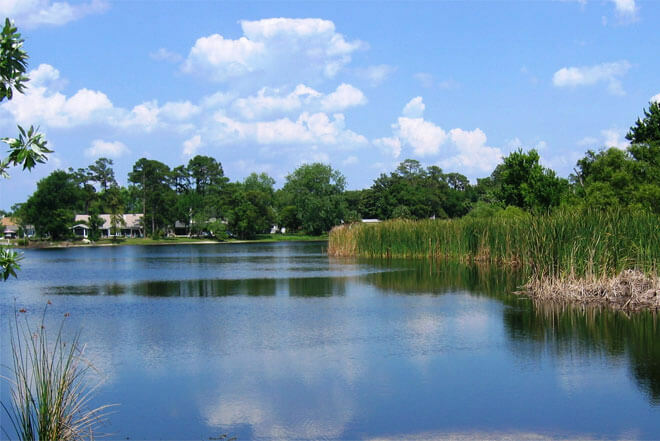 Headed to Disney in Lake Buena Vista for some adventure? How about Universal Studios in Orlando? Add a little stylish fun to your group outing. Want to check out the Spring Training at the Wide World of Sports? We can help make a big impression on your friends. Take the tailgating party on the road to see the Orlando Magic. Travel in style from the Orlando International Airport transfer to the convention center or hotel you are residing at. Close to Apopka (32703), Altamonte Springs (32799), or even Orlando (32819), there's no more comfortable or convenient source of transportation option. Get everyone to your chosen destination, event or party on time and in style. Then afterwards, get everyone home safely without the worries of finding a designated driver or calling a taxi. Don't wait. Call 888-780-3230 or click on CHAT LIVE to plan your Casselberry party bus rental right now. If you have any questions about selecting your vehicle for hire or want more information on our shuttle service, don't hesitate to ask.